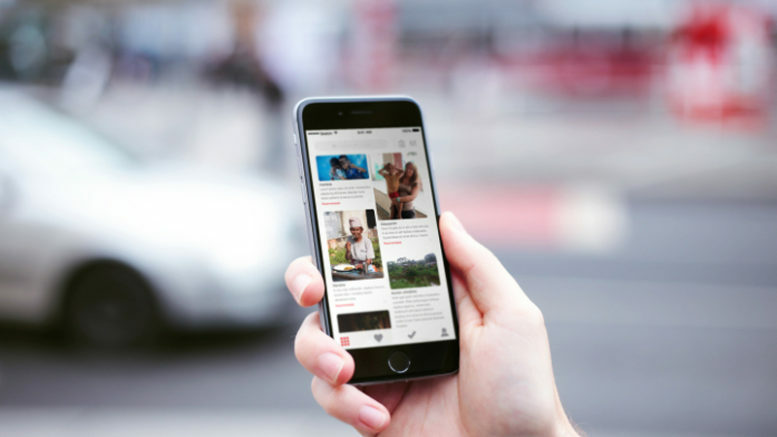 A new mobile app making it easy for users to join socially responsible initiatives or programs developed by non-governmental organisations or launch and share their own initiative or project to share with others has chosen Spain to begin its worldwide rollout. JoinIn, available now in Spanish for iPhone download via the App Store and for Android devices via Google Play, is a collaborative mobile app that lets any user access a “wall” of initiatives developed by NGOs or associations and choose where they would like to collaborate, then contact the organization directly via mobile chat from within the app. For those users who don’t find what they’re looking for or who want to launch a more localized project or initiative, JoinIn will let them upload their own project and make it available locally or globally to other potential collaborators. In addition, app also lets individual users create their own “Social Responsibility CV”, in which they can log all their initiatives they’ve either created or with which they’ve collaborated, enabling organizations to easily identify and get in touch with potential volunteers or collaborators with whom they may want to work in specific geographic locations or project areas. The JoinIn platform will incorporate projects and initiatives across a broad range of socially responsible categories, using as its framework the Sustainable Development Goals criteria developed by the United Nations. Launched in Madrid this week by an international team of entrepreneurs with experience in social enterprise, technology and international development and NGO work, JoinIn aims to leverage its initial rollout in Spain to expand rapidly and grow to include 10,000 registered users, 5,000 participating non-governmental organisations and 25,000 initiatives within the next two years.